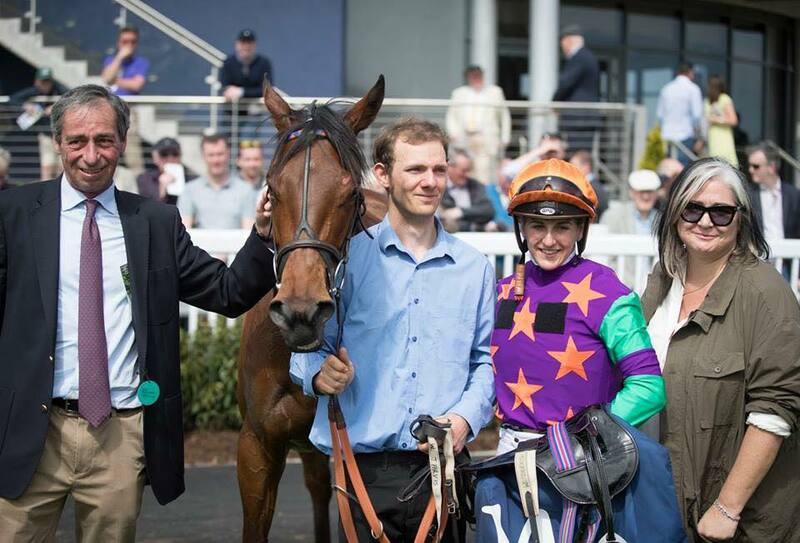 A Great Week for Phantom House! WILLIAM Jarvis and all at Phantom House enjoyed a great week. 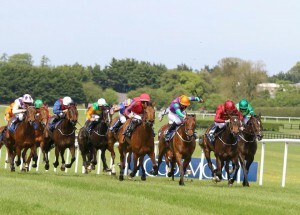 beginning on Monday with a very impressive victory by Mrs Gallagher in the Listed Polonia Stakes at Naas in Ireland. 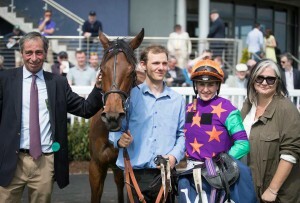 All smiles in the winners enclosure! 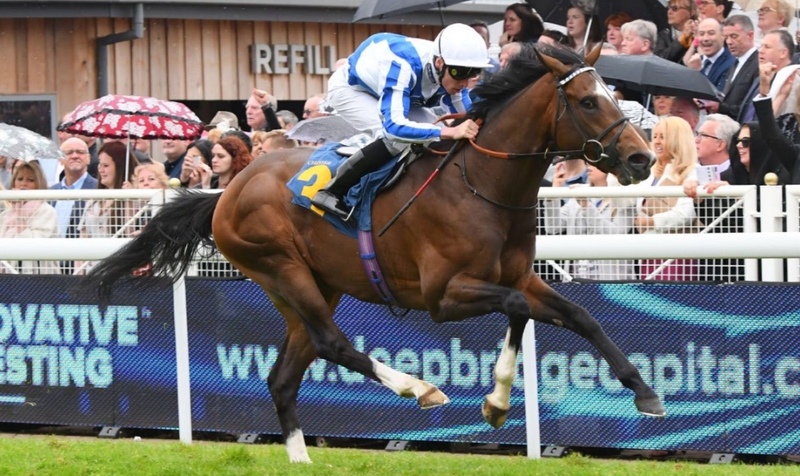 Chief Ironside was equally impressive when winning his maiden under a confident ride from Kieran Shoemark at Chester on Wednesday.